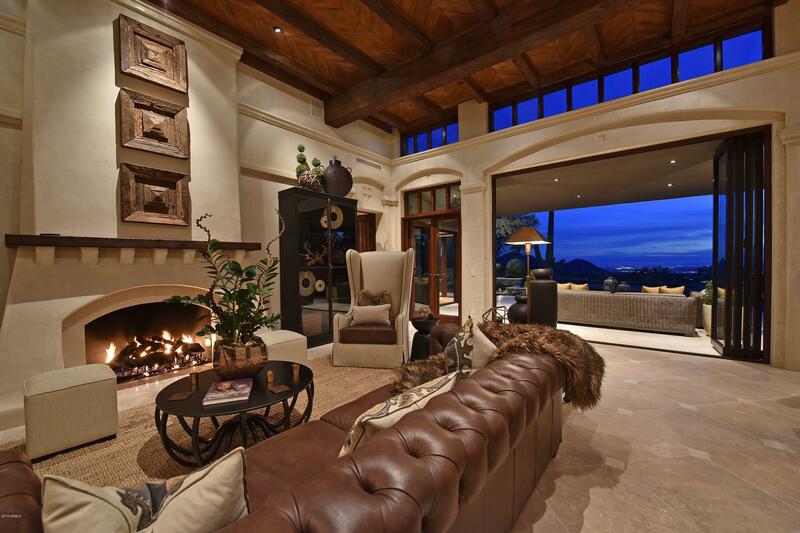 Desert Highlands features only custom homes, all developed by Lyle Anderson. 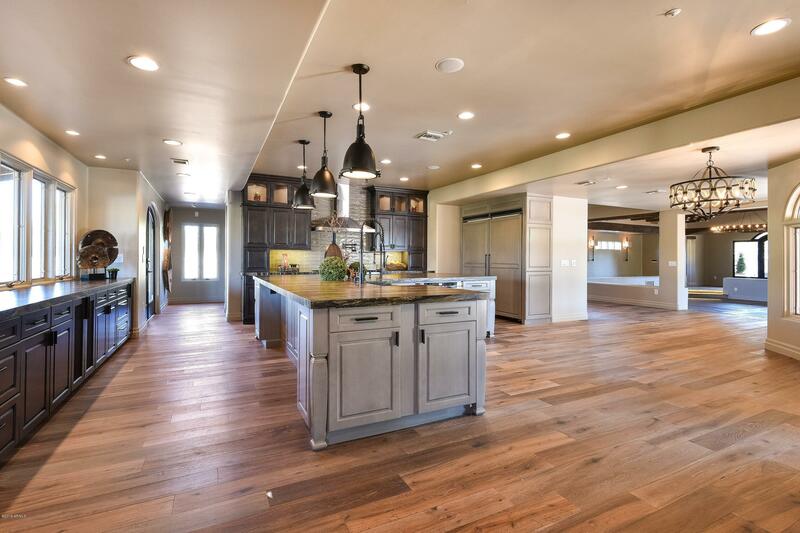 Available floorplans include smaller 2-bedroom homes, perfect for empty nesters or vacationers, up to more than 4 bedrooms for families and those desiring a larger footprint. 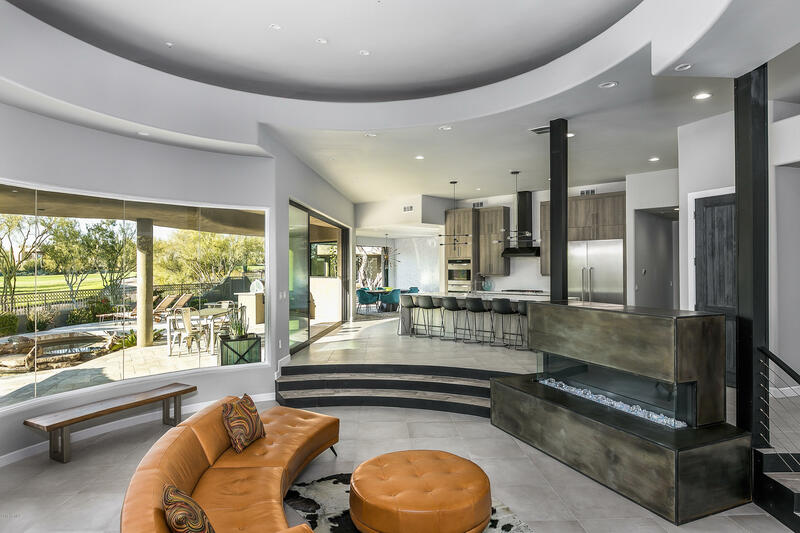 All of the homes include upgrades such as marble or travertine floors, vaulted ceilings, large kitchens. The security at Desert Highlands is excellent, thanks to the nine miles of community walls as well as a 24-hour security guard team. 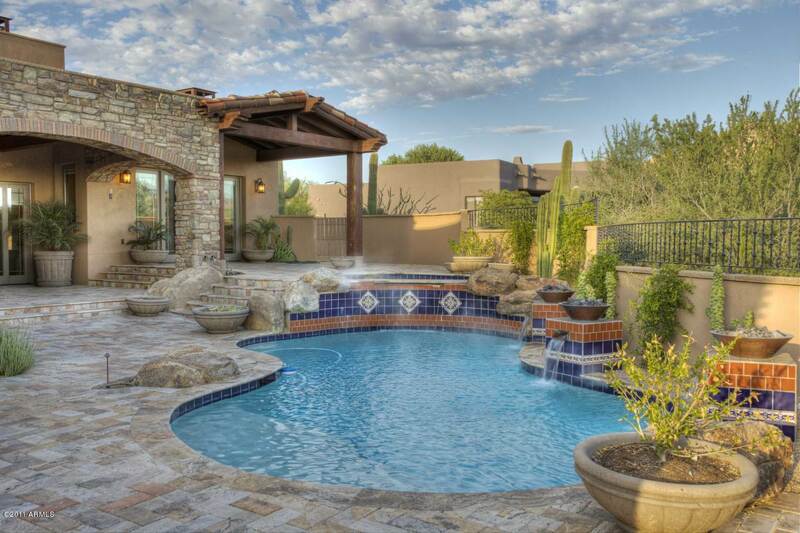 The amenities in Desert Highlands highlight its goal of providing a home to active families. From field tennis courts with a racquet club, to winding walking trails, and green spaces, enjoying one’s surroundings is made easy. With thirteen tennis courts (6 clay, 4 grass and 3 hard courts), tennis instruction as well as active tennis leagues within the community, Desert Highlands is a mecca for tennis players. 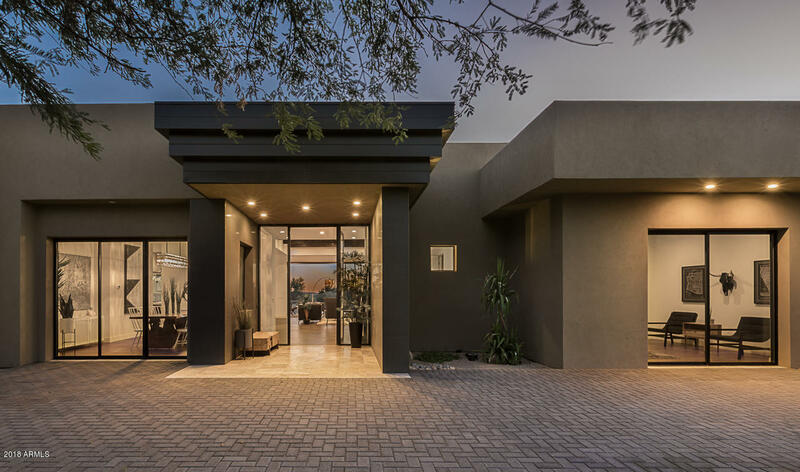 The fitness center in Desert Highlands features state-of-the-art equipment, as well as a full roster of group fitness classes, and the nearby community pool is heated and open year-round. 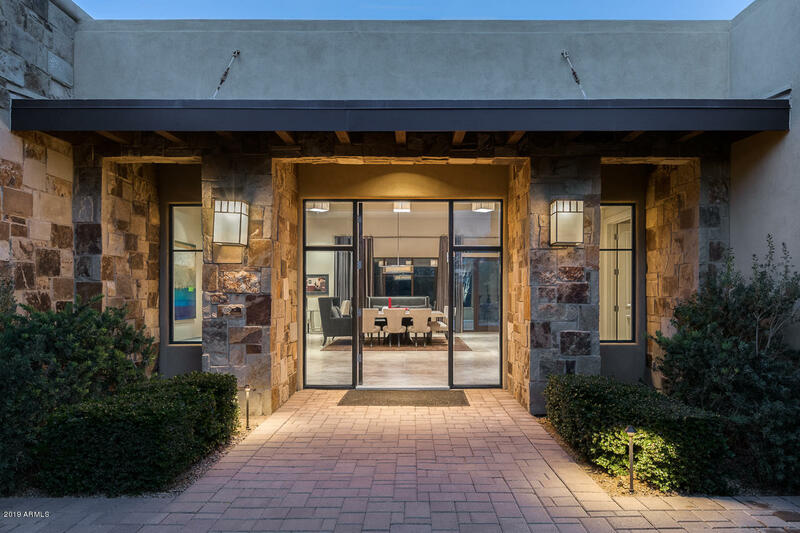 The clubhouse in Desert Highlands is a 30,000 square foot facility which offers several dining options for its members, from casual to formal dining. 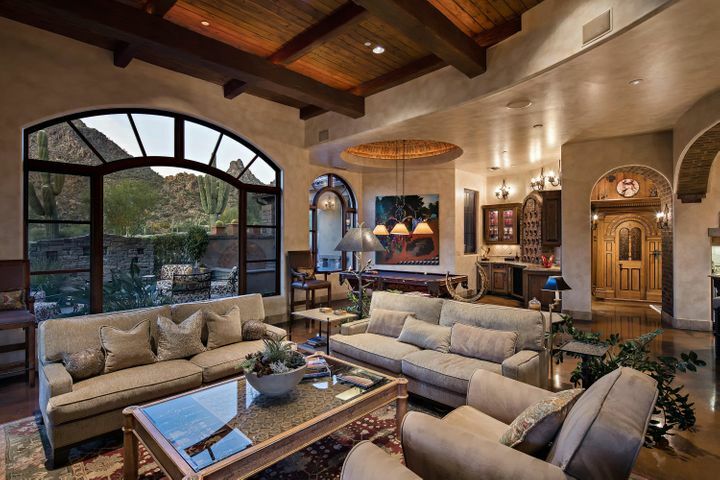 Golf: The highlight of Desert Highlands is its private, Jack Nicklaus-designed golf course. The 18-hole, 7,099-yard course winds its way through the lush desert scenery of the community, and is accompanied by an 18-hole putting course designed by Gary Panks. Things To Do: Thanks to its proximity to Pinnacle Peak Park, fitness enthusiasts can also enjoy its beautiful 3.5 mile round trip trail. Just a few minutes farther is the McDowell Sonoran Preserve and its trailheads for popular hikes such as Tom’s Thumb, Brown’s Ranch and Fraesfield. 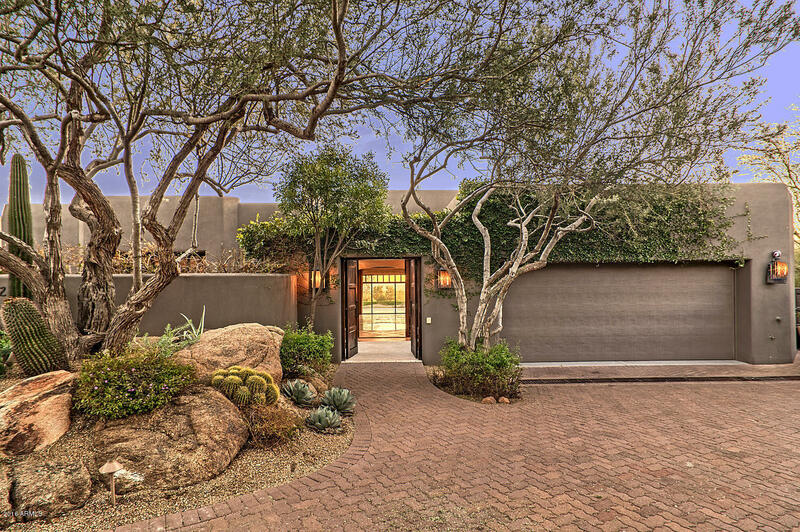 Entertainment, dining and shopping options are plentiful in North Scottsdale from nearby Cracker Jax, to the outdoor shopping malls of Kierland Commons and Scottsdale Quarter. Other shopping areas include The Shops at Zocallo and the Promenade Shopping Center. Schools: The A-rated Cave Creek Unified School District serves Desert Highlands, with Desert Sun Academy, Sonoran Trails Middle School and Cactus Shadows High School meeting the needs of all public school students.